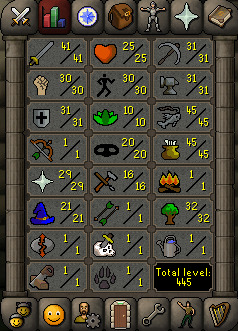 Current ironman goals - 43 prayer and monkey madness to get free Bond. Gratz! Good luck on the new goals. It's an HCIM gonna leave it f2p for a little bit to get basic skills, mining, smithing, wc, cooking etc.. Since the xp/hr is pretty much the same then get it member. I can use bonds from a regular account onto my HCIM right? Correct, just a right-click -> 'Use' onto your HCIM.